Are You Searching For Local DUI Lawyers With a Strong Defense? Every case, no matter the circumstances or the participants, comes with its own unique challenges. We know that your driver’s license and your criminal record are important tools in today’s society, and we will work hard to keep them clean and in your hands. A conviction involving alcohol abuse, especially when used behind the wheel, can cause significant damage to your life, even if you manage to avoid jail time. Some of the consequences can include barring from colleges, loss of employment, and loan denial. Facing a DUI conviction in Colorado is no small thing, making it essential for local drivers to find the right level of representation for each and every situation. 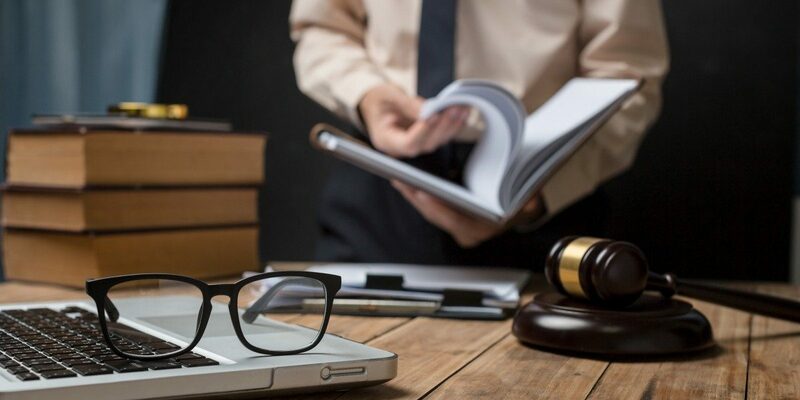 Our attorneys will work with you every step of the way to deliver a favorable result that minimizes any disruptions to your life. Mistakes happen, and if yours involves driving while under the influence of drugs or alcohol, it is essential to work with experienced professionals to navigate an ideal outcome. Failure to find professional representation can leave you open to a variety of problems. No matter your situation, be sure to reach out to a trusted attorney. Officers are now tasked with deploying a number of tests to determine inebriation behind the wheel. It’s important to check and ensure that all methods and equipment utilized during your DUI stop were accurate and up to date. At Peek Goldstone, LLC, our DUI lawyers in Greeley and Erie rely on our proven experience and are renowned for an aggressive defensive strategy to fight the charges. Contact us today to set up a free consultation.